PurMabiologics provides protein expression and purification services in several different ways. We have extended experience in protein expression of bacterial and mammalian cells. Optimization of the requested proteins is usually done within 2-3 business days. 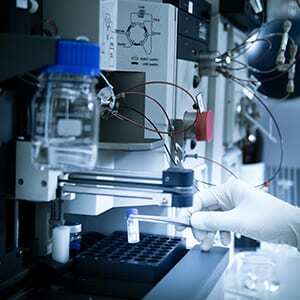 PurMabiologics uses various methods to optimize the expression of the proteins, such as western blot, ELISA, and activity assays. 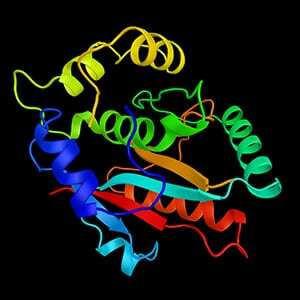 The protein of interest can be constructed with or without tags, which will be used for protein purification. Following expression, we can purify your proteins with several techniques, such as affinity columns and column chromatography, including size exclusion chromatography (gel filtration) and ion exchange chromatography. To get a reasonable quote, please contact us. We are specialized in manufacturing and reconstituting proteins in vitro. Due to our extensive expertise, we perform protein reconstitution in a variety of ways, including expressing the protein in bacterial systems and reconstituting the protein from inclusion bodies (common method). A routine procedure includes the validation of protein folding and the activity of the expressed (re-folded) protein. 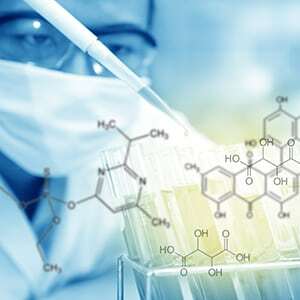 We are able offer competitive prices because of our supremacy in protein biochemistry due to our number of years of experience; we will perform the necessary procedure much faster, and therefore can afford to offer our services with much lower prices. Upon receiving the order, we will assign a team of two-to-three experienced biochemists to perform the needed procedure. Every week, you will receive a report about your requested protein from your assigned team. Therefore, you will be aware of the development of the job, and can easily plan your next experiments. To get a reasonable quote, please contact us.